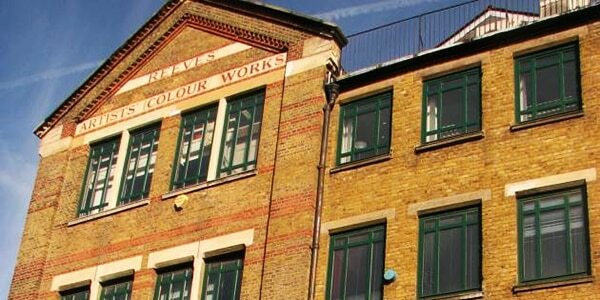 The Arcola Theatre was founded in September 2000 by its artistic director Mehmet Ergen (who had previously co-founded the Southwark playhouse) in a former textile factory in Dalston. It remained in that space until 2011, when it moved into a former paint-manufacturing workshop. Throughout its existence, the Arcola has presented multiple fringe productions, pieces of new writing, reimagining’s of classic, and translations of foreign plays. The wide variety of the in-house productions is complemented by the works in its studio space, which hosts productions from a multi-cultural community of young companies. The Arcola has won several awards, including the Peter Brook Empty Space Award (2 years in a row), and the Time Out Live Awards, and participated in the 10:10 project; a global warming mitigation campaign designed to reduce carbon emissions. The theatre managed to reduce its emissions by 32%.